AS THE race for the next President’s post is getting hot in the capital, BoI (Babus of India) presents Rashtrapati Bhawan’s three connects with Indian bureaucracy. The Presidential Palace is apolitical in nature, but mind it, this 340-room building spreading over 200,000 square feet area, is at the middle of Delhi’s power centre. 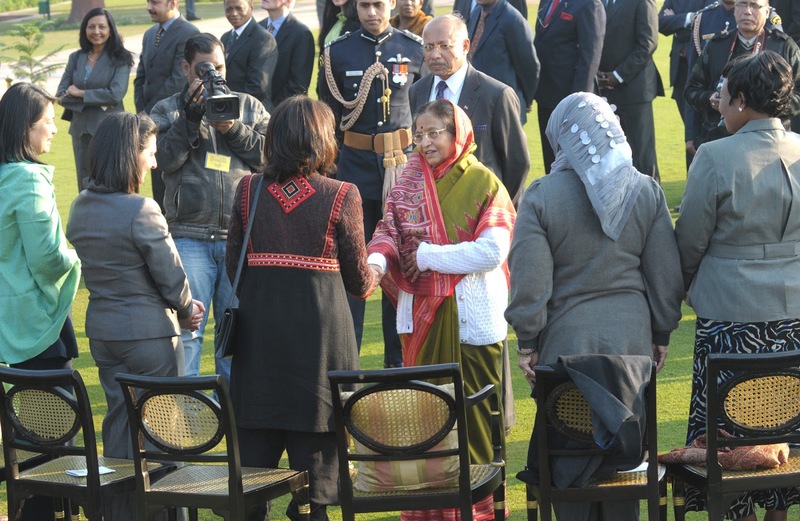 Senior civil servants accompanied by their spouses do attend special programmes at Rashtrapati Bhawan’s sprawling Mughal Garden. Every year, country’s top bureaucrats, diplomats, armed forces officials gather at the backyard of Rashtrapati Bhavan to join the high tea party hosted by the President. This year’s menu of the President’s “At Home” party on January 26 included samocha, pakora, fish fries and sweets. And of course tea and coffee! If you can guess who will be the next President, you can also shortlist the probable names for secretary to the next President. you guys keep making fundamental errors. Christy fernandez is Gujarat cadre not Kerala. Thanks dear reader for spotting the error. It has been corrected.